Beauty products can make the perfect holiday gift, but since every woman has her own preferences and routine, it can be challenging to select the right ones. We like to make sure the items we choose are unique and thoughtful—not to mention something our giftee will actually use. This year, we headed straight to the one place we knew we could find out what real women actually want for the holidays: our Byrdie Beauty Lab created with Nordstrom. The NYC pop-up allows visitors to experiment with the best in beauty firsthand, and learn hair and makeup tips directly from the pros. While many products are available to swipe, spritz, blend, and brush at the Beauty Lab, there are 10 giftable goodies that guests are praising beyond the rest. And we plan to buy each and every one of them for the different women on our holiday shopping list. See the tried-and-true beauty buys from the Byrdie Beauty Lab, and prepare to be voted MVP of holiday gifting. If you think a candle feels like an unoriginal gift, you haven't seen Diptyque's holiday trio yet. 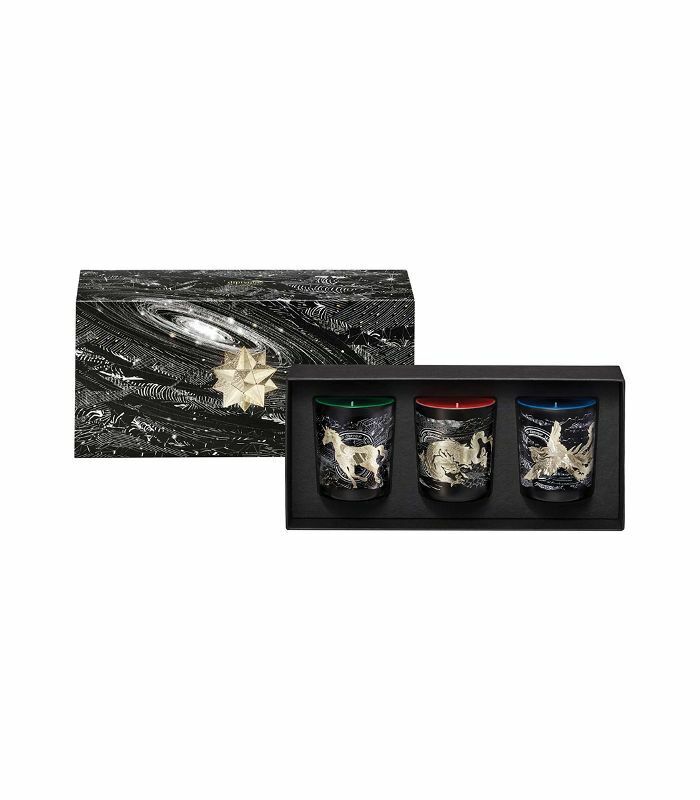 Inspired by a journey under the stars, this specially designed set is equal parts chic home décor and luxurious fragrance. 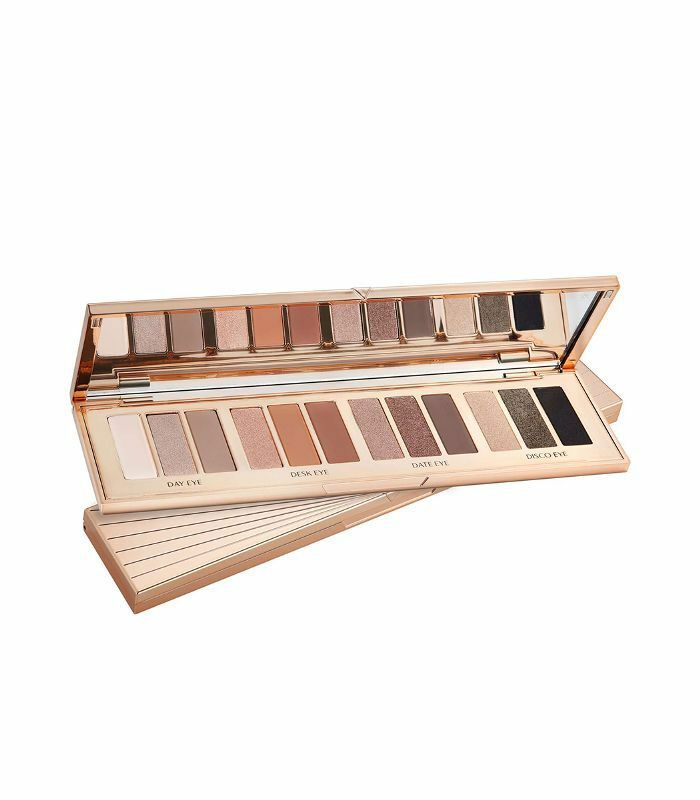 From soft matte shades to shimmery neutrals, this 12-shadow palette has it all. 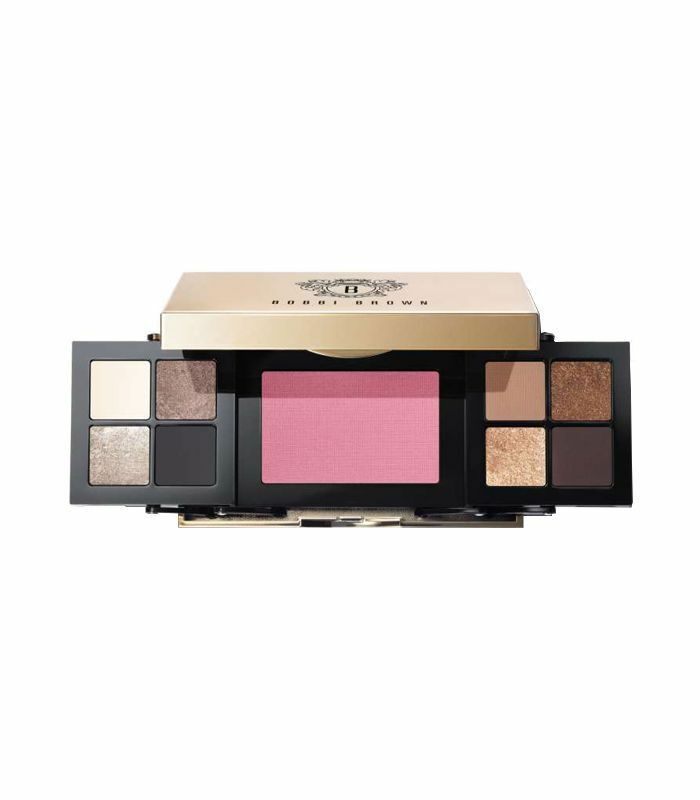 It's a must for creating holiday-ready makeup looks this season. 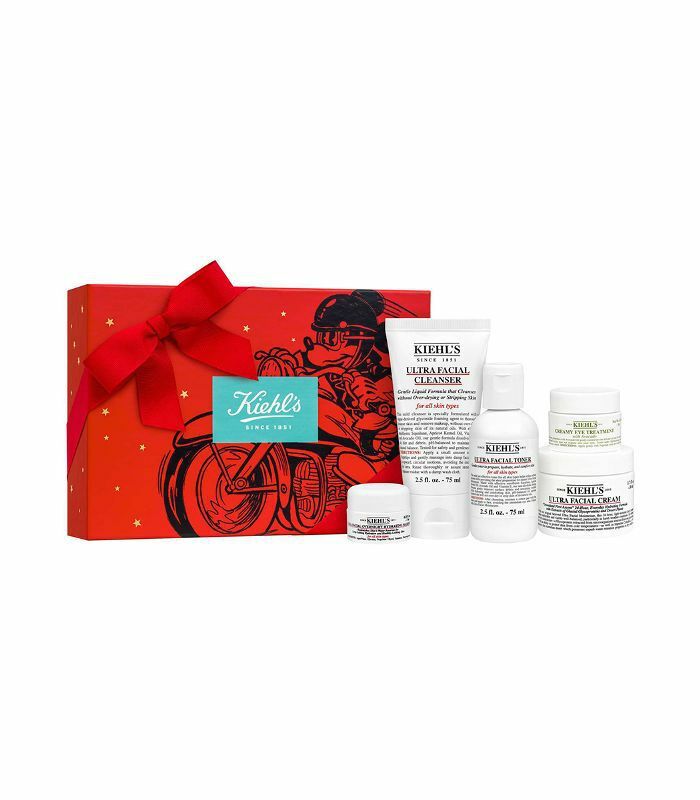 This pretty holiday skincare set is so good you'll want to gift this to yourself too. As soon as you try the avocado eye treatment, you'll see exactly why. Our favorite lipstick shades from MAC now come in clutch-friendly sizes. 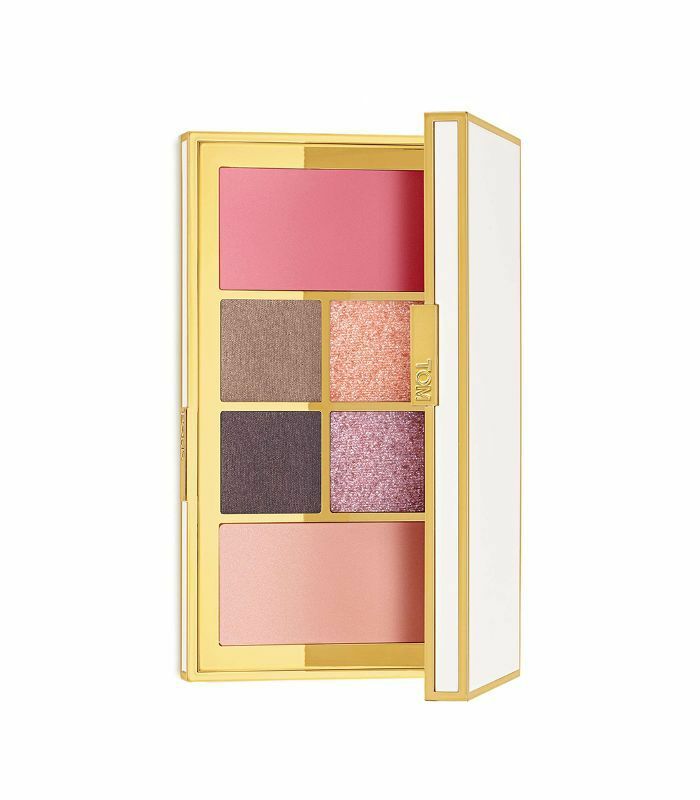 Don't be surprised when the makeup lovers in your life are just as excited about their pretty pouts as they are the chic makeup bag these colors come in. This fragrance set comes in an Instagram-worthy box, so you can skip the wrapping (you're welcome). Jo Malone scents are made to be layered, mixed, and matched, so this kit makes the perfect starter set. 'Tis the season for a sultry smoky eye. We love that this palette can take a look from subtle to bold depending on our mood. These luxe skincare products are perfect for the on-the-go girl. 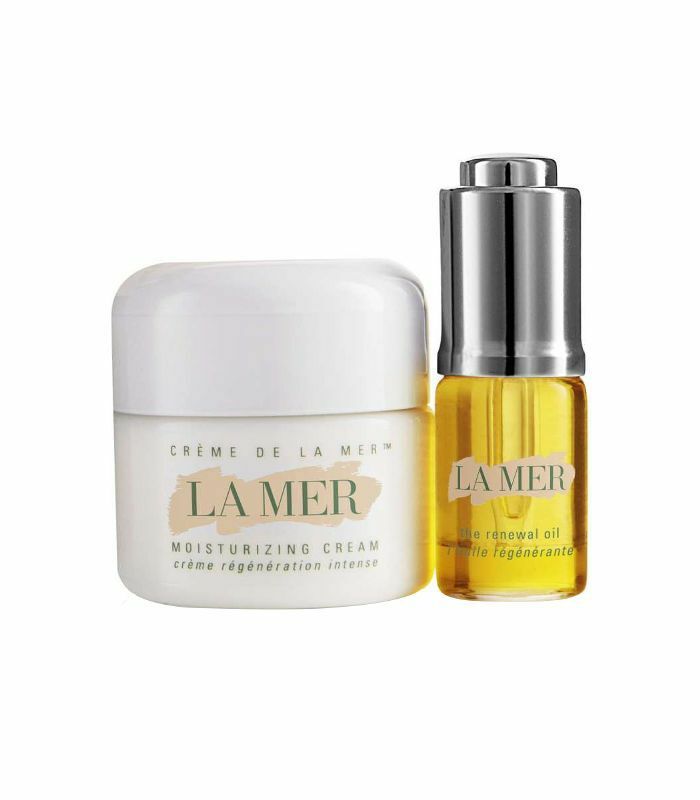 We've yet to meet anyone who isn't completely in love with La Mer's creams and serums. With 15 unique scents from bright and floral to dark and romantic, this set of mini fragrances is as foolproof as it gets. They're also the perfect size to pop in your purse, gym bag, or desk drawer. Want to stand out at a holiday party? A fresh flush and sparkly eyes are your answer. Don't blame us when heads turn and jaws drop. Give the gift of glowing skin with this special-edition rose-gold microneedling set. (Yes, the one you've been seeing on the feeds of all your favorite influencers.) 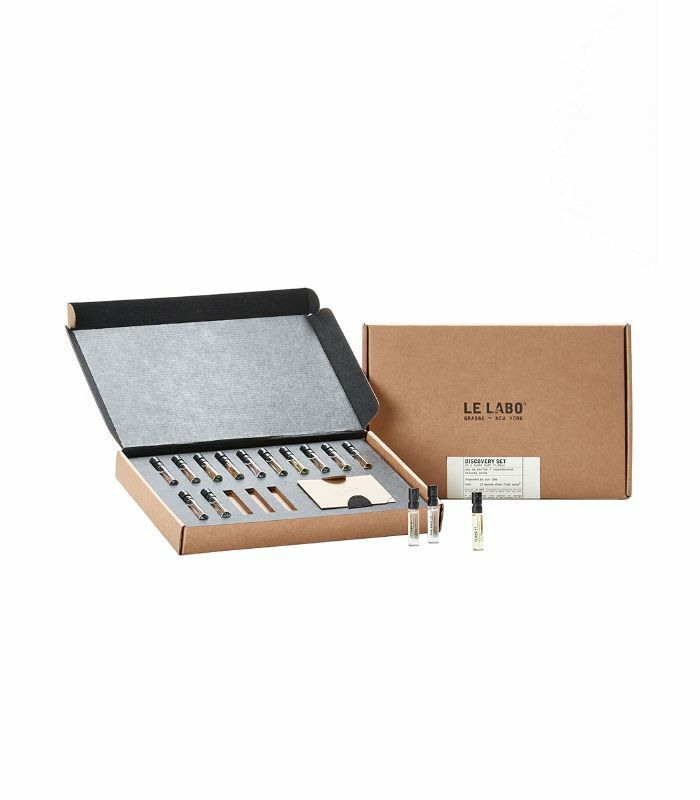 The tool enhances the benefits of your skincare products, leading to a more youthful appearance. Want to see more of what our Byrdie Beauty Lab has to offer? Shop the full selection at Nordstrom.